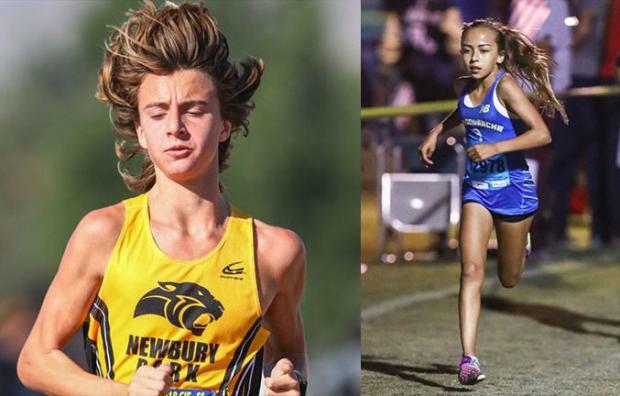 You've seen our choices for 2018 XC Runners of the Year. Here we look at the top runners by grade as selected by voters in our polls. 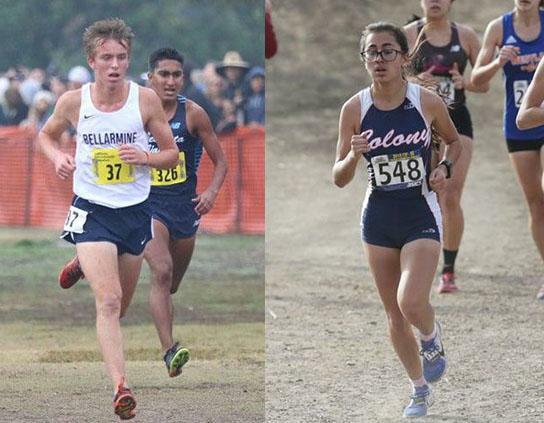 We took the seven members of the first team in each installment of the grade-specific MileSplitCA All-State Team series and presented them in grade-specific polls. There were two polls -- one for boys and one for girls -- in each article. Only members of our grade-specific first teams were options in each poll. The eight polls received 193,296 total votes. The sophomore polls generated the most interest, with the boys' poll getting 145,473 votes, and the girls' 19,635. Frankenfeld, the Southern Section Division I champion and Foot Locker National All-American, received 56.33 percent of 2,212 votes to beat out Redwood's Liam Anderson. Ramirez, third at State in Division I and the No. 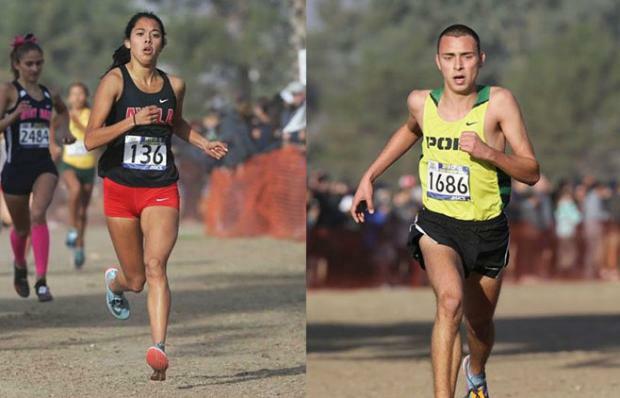 2 CA girls at NXN, received 75.85 percent of 9,315 votes to beat out Oak Park's Sarah Shulze. Galindo, the No. 2 junior in the Division I race at the State Meet and seventh overall, received 69.17 percent of 1,638 votes to beat out Newbury Park's Nico Young. 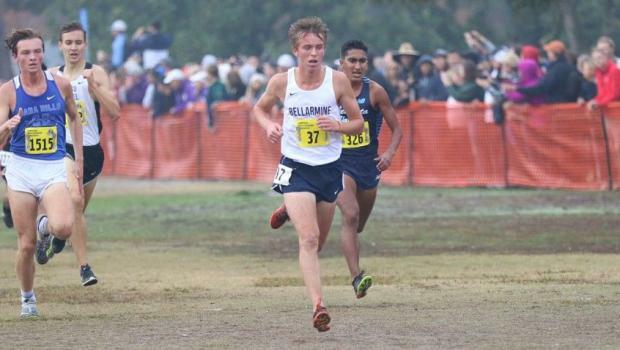 Wallace, the San Diego Section Division IV champion who was third at the State Meet leading Sage Creek to the team title, received 45.45 percent of 770 votes to beat out Buchanan's Corie Smith. Peattie, the Central Section runner-up in Division I who was the No. 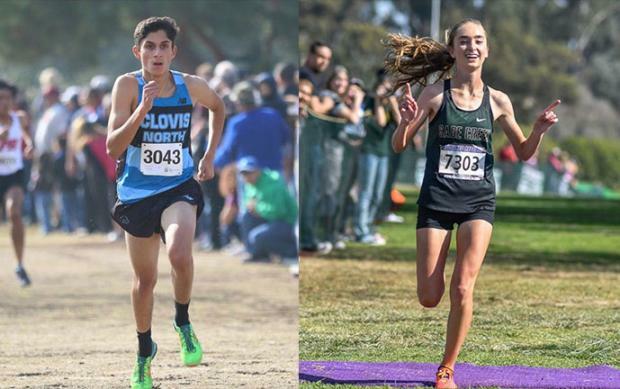 3 sophomore across the line in the D-I race at State, received 57.79 percent 145,453 votes, a whopping 84,062 votes to beat out Great Oak's John Worthy, who received 58,459 votes in an epic MileSplitCA poll battle. Rios, who ran a huge 5K PR for sixth in the Division II race at the State Meet, received 48.65 percent of 19,635 votes to beat out Jacqueline Duarte of Chino Hills. Sahlman, the state's No. 1 boy in the Class of 2022, received 59.53 percent of 5,780 votes to beat out McClatchy's Joseph Wiley. Goeson, who put up the No. 1 3-mile time and No. 2 5K time in the Class of 2022, received 75.42 percent of 8,473 votes to easily beat out Sage Creek's Stormy Wallace, Skyler's sister.